Don’t Forget! Kuddly At The San Diego Pet Expo This Weekend! Calling all San Diego area pet owners! A reminder that the Kuddly team will be on hand at the San Diego Pet Expo THIS WEEKEND! We’ll have an awesome booth at the event where you can learn all about how to use Kuddly for better pet health and wellness care. 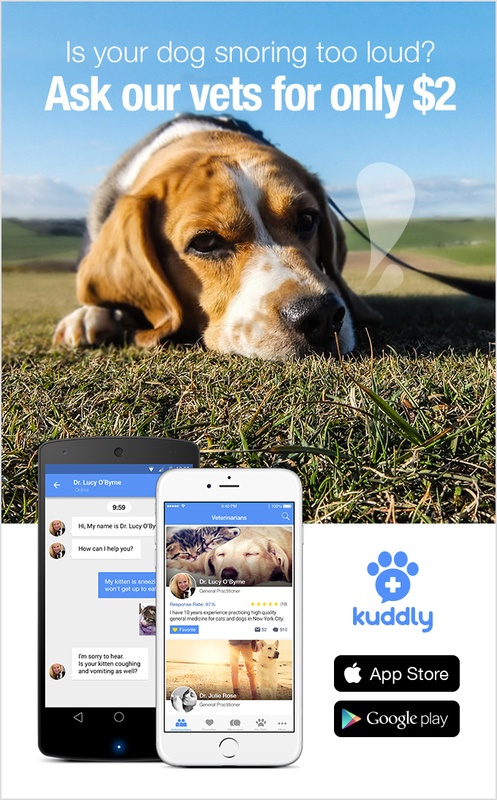 You can ask questions about Kuddly, download the app and meet our amazing team (we’re pet owners, too!). The Expo event will have lots of fun things for both people and their pets. There will be free nail clipping, discounted vaccinations, sessions about training and other pet care needs, plus giveaways, prizes and more. Join us for all this and more, all weekend long! It’s a great way to have a blast with your pet, and your pet can have a little social time with you and all of us attending this weekend. You can find details about the San Diego Pet Expo here.